Today, Art Therapy is something people may turn to simply for enjoyment or creative exploration. 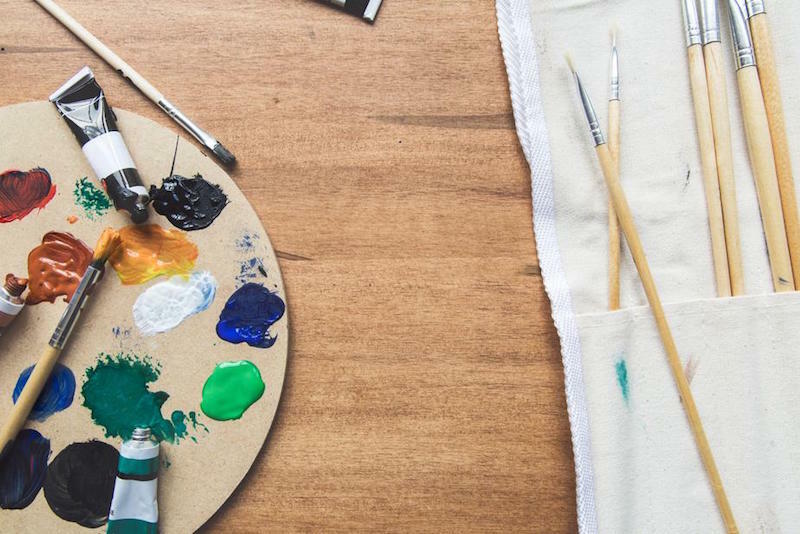 You don’t have to be experiencing difficulty to benefit from art therapy. Engaging in the art making process can be relaxing, interesting and enjoyable.